Read this classic picture book from Jill Murphy. It was late but Mr Bear just couldn’t sleep – however hard he tried. Where will Mr Bear find some peace and quiet? 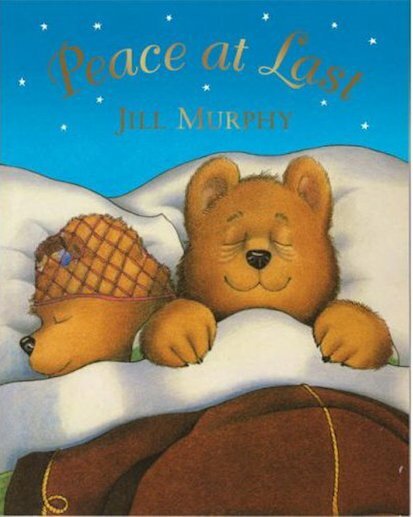 30 copies of this classic children’s book to accompany Read and Respond: Peace at Last.